The Pink Boots Society is proud to announce that Troy Bedik of Saint Louis Brewery (Schlafly beer) is the recipient of the Siebel World Brewing Academy Concise Course in Brewing Technology scholarship. Troy took a “leap of faith” when she left New York and the career in technical theater she had desired while earning her B.A. in Drama and moved St. Louis to delve into the beer world. 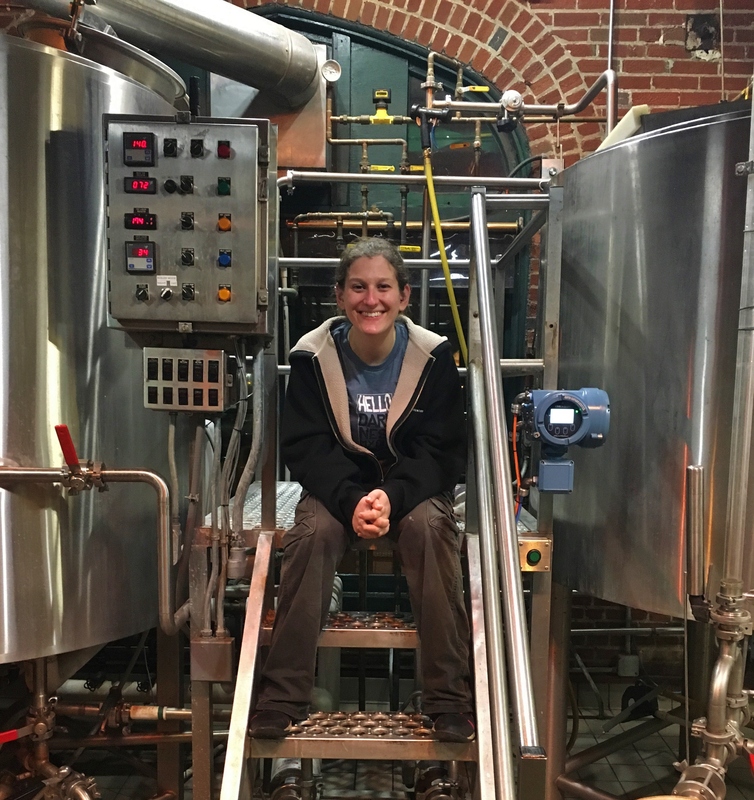 To gain knowledge she worked at two top craft beer bars in the area and began homebrewing. 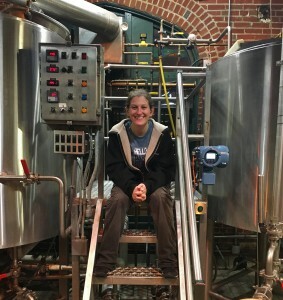 In addition to picking up a few BJCP medals for her beers, a local brewery made a full batch of her recipe for Witty Femme, a lavender-lemon witbier, a milestone that propelled her to quit her day job and take a position on the packaging line at Schlafly in March 2015. Quickly moving from the packaging line to kegging to working in the small batch and one-off area, Troy has “been thrown knee-deep into the world of brewing.” She has been able to draw on her homebrewing background but the “massiveness of the industry” is part of what has made her “very motivated to learn the necessary science behind the brewing process.” Ultimately Troy would like to become a brewmaster, using her creative mind and the technical skills she intends to acquire, in part through this course. The Concise Course in Brewing Technology is an intensive three-month course that utilizes a mix of textual instructions, streaming video presentations narrated by some of the best instructors in brewing, and synchronous chat sessions between students and faculty. Students will gain the knowledge and confidence to work effectively in the world of commercial brewing in this course that covers topics ranging from business of beer, alcohol and health, CIP programs and Quality Assurance/Quality Control. In addition to attending the course, Troy will receive a pair of pink steel-toe rubber boots when she fulfills the Pay It Forward requirement associated with the scholarship.